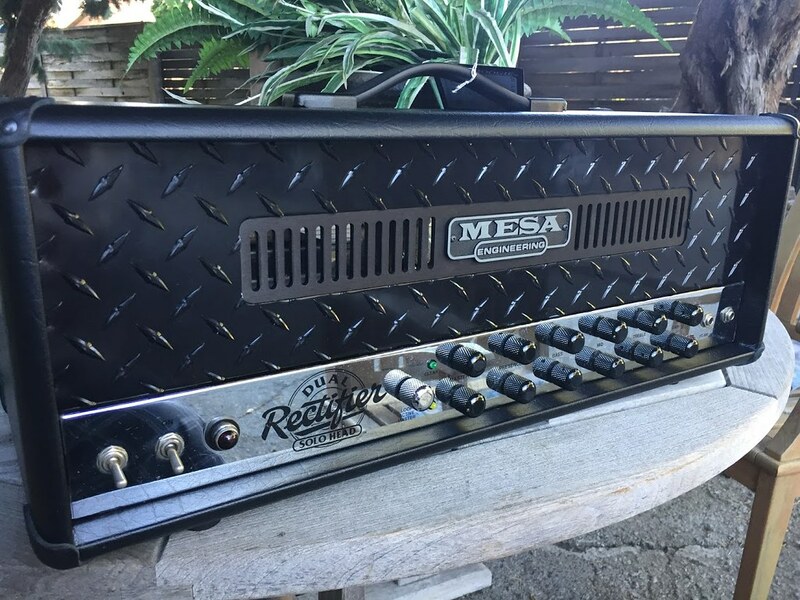 Selling a Rev C Dual Rectifier, serial number #202. 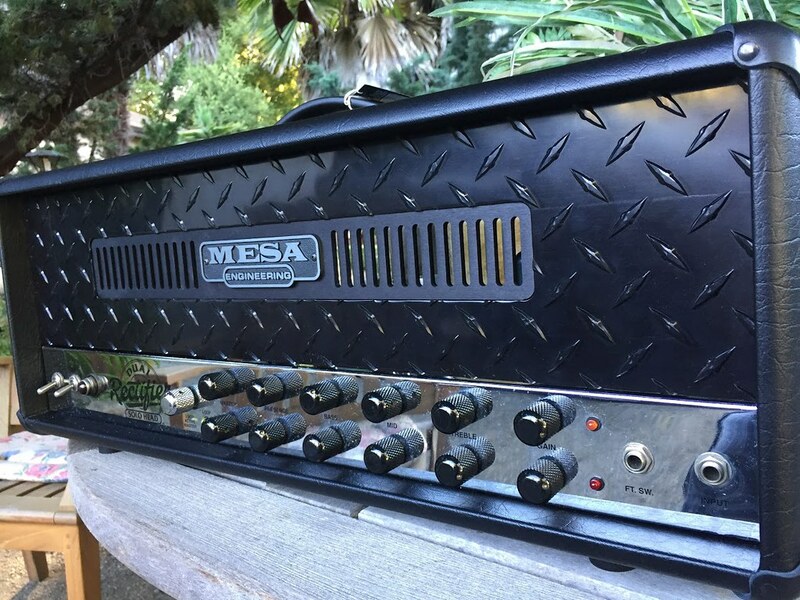 Original headshell was in rough shape so I ordered a new blackface headshell from Mesa. 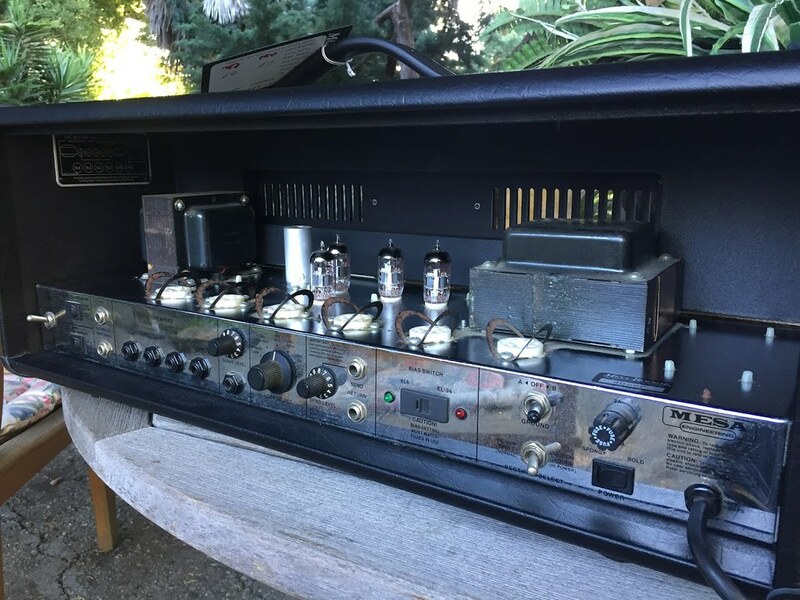 Amp is in good working condition and is a coveted Rev C. Loaded with new Ruby 6L6s(Not pictured). There is a slight blemish on the diamond plate which should be visible in the pictures. $2075 shipped in the US. 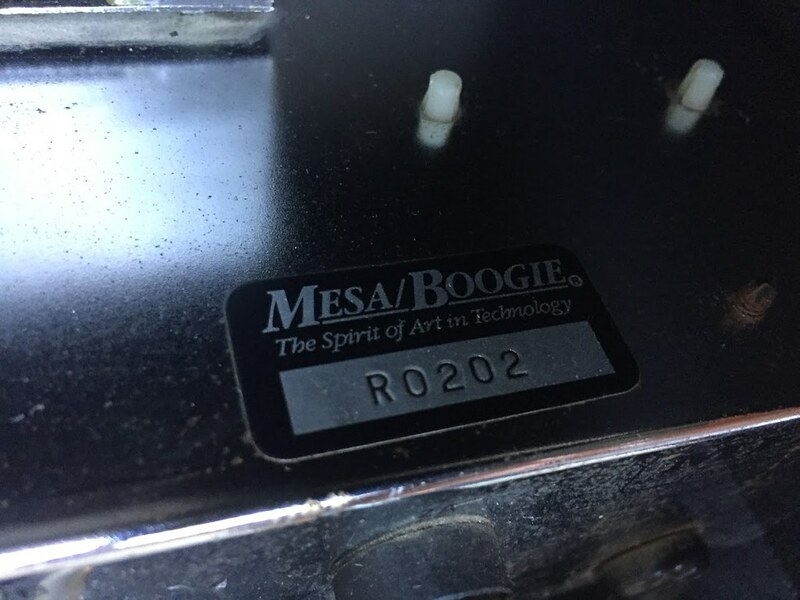 I have the original headshell if you're interested but it's missing the diamond plate and Mesa logo. Very interested! What is the best way to contact you? Here, or direct email or text? Did you ever sell the Rev C Rectifier?